“We are still seeing a lot of renovations taking place, as it becomes increasingly difficult for the oldest of plants not only to meet federal regulations, such as FSMA, but to keep up with demand and compete with modern plants,” says Mike Follmer, RA, Hixson Architecture & Engineering vice president & senior project architect. Mike is quoted in the 2018 Plant Construction Survey from Food Engineering magazine, which has just been released. 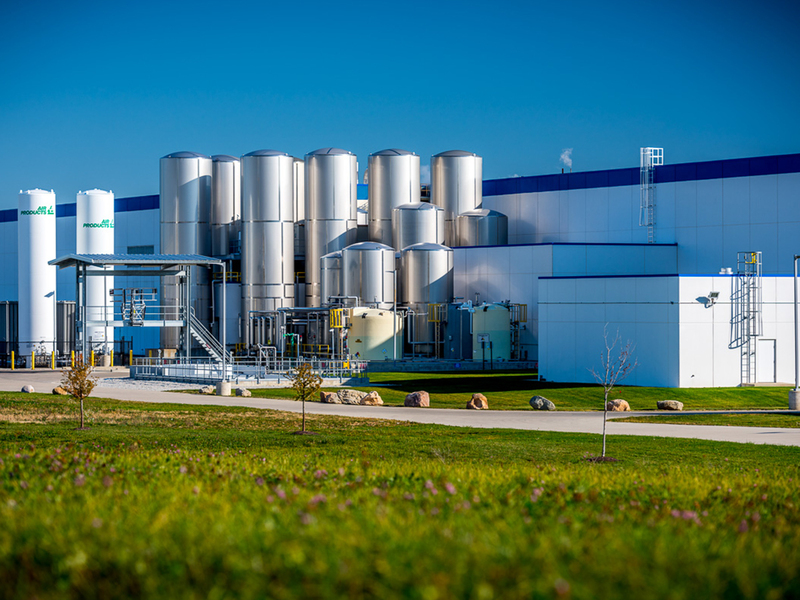 Hixson is proud to once again be part of this important compilation, which highlights both recently completed and current projects in the Food and Beverage industry of $1 million or more in construction value.